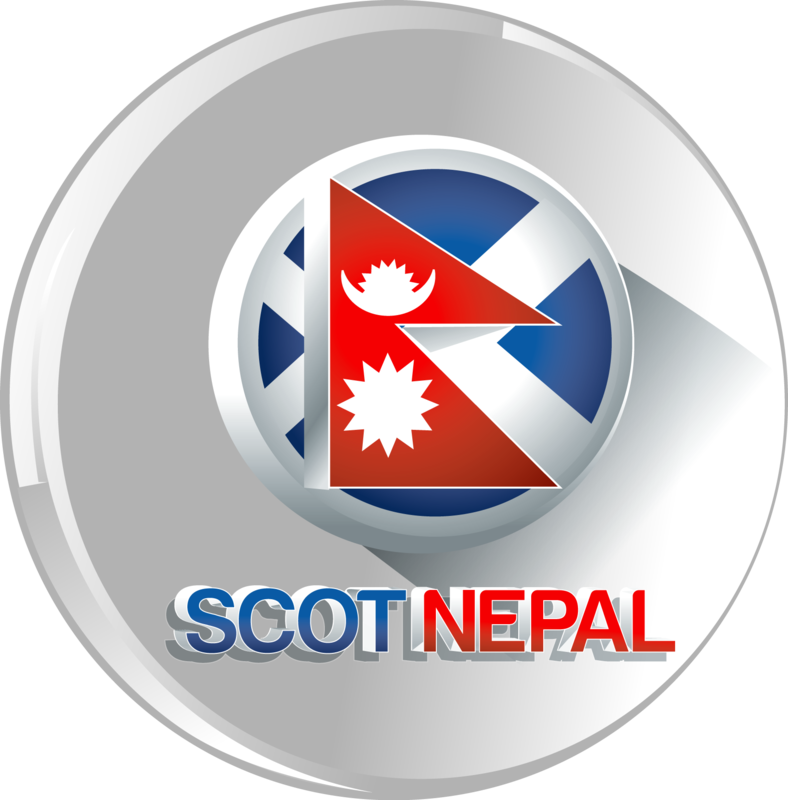 Scot Nepal News : Today’s Rashifal By Krishana Prasad Koirala. At school we learn about science and mathematics, geography and history, literature and languages, and the arts, “but we are not taught very much about ourselves as individuals. Yet it is very important that we should try to understand ourselves and each other”, “for this will help all of us to lead happier and more satisfying lives.”, “This is where horoscopes can help us. A horoscope cannot tell you what is going to happen”, “Each of us is so complicated it is like having many different people inside us.